Mississauga First Aid provides high quality St Mark James CPR and AED courses in Mississauga, Ontario. This leading workplace and academic approved provider has been the front runner of first aid, CPR and AED education for more than 5 years in the Mississauga community. Available courses include standard first aid, emergency first aid, CPR and AED ‘only’ training, on-line WHMIS training, food handling courses and H2S awareness training. The competitive rates, wide selection of programs, highly competent teachers, and convenient locations have made this provider the elite provider in Ontario. Registration for any course can be completed using the contact information provided below or you can register for a CPR and AED course in Mississauga by “clicking” the button below or visiting our registration page. 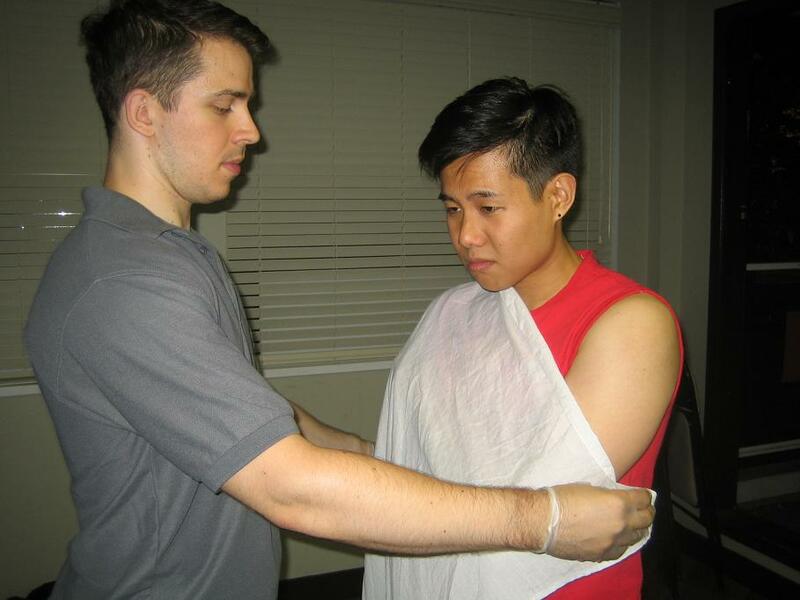 Sign-up for CPR and first aid training through Mississauga First Aid to obtain the very best quality St Mark James and food safety classes at the lowest possible costs. For more information or to sign up for a certification or refresher training course browse the Mississauga First Aid Web-site today by clicking here or fill out the registration form above! Mississauga First Aid offers the most reasonable fees for all training courses, instructional classes and refresher or renewal courses. 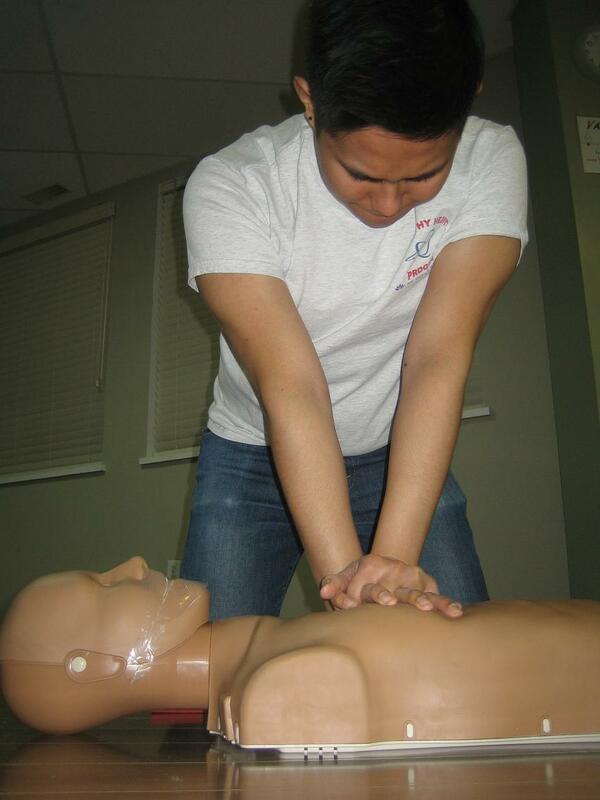 No provider offers more classes throughout the week than Mississauga First Aid. Prospective trainees are able to choose from an amazing variety of times for the schedule of their choice. Enrollment is amazingly straightforward. Trainees may enroll through on-line registration via the Mississauga website. Individuals can also enroll via e-mail or telephone during business hours. 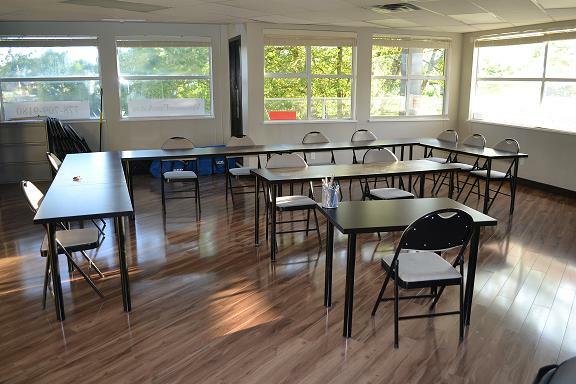 Mississauga First Aid provides a number of clean and comfortable classrooms in various training centers, all with high-end equipment for first aid, CPR, and AED training. The locations are well maintained and present a enjoyable learning atmosphere. First Aid training classrooms are well-lit and spacious. Refresher courses are provided at least twice a week for trainees that need to renew expiring or near-expiry certifications. Mississauga First Aid has got the best canceling track record. Classes are never cancelled to foster trust between the client and the provider. Mississauga First Aid offers a variety of St Mark James programs which include basic first aid, CPR, AED, and food safety. All instructional courses offer basic first aid and AED training with CPR training, as per the latest BLS guidelines. Trainees who enroll in Mississauga First Aid’s training courses will receive the latest instruction for first aid, CPR, and AED use. The staff at Mississauga First Aid has the most welcoming, easy-to-approach, and friendly trainers who are all the top of their fields of expertise. You can’t go wrong with Mississauga First Aid! For effective chest compressions, push hard and push fast. Compressions should have a rate of at least 100 compressions per minute.